Brought to you by Grove Collaborative. 1. Before cleaning, create a massive to-do list. I am a huge fan of to-do lists. Every workday, before answering a single email, I sit down and hand-write a list of everything I need to get done during the day. 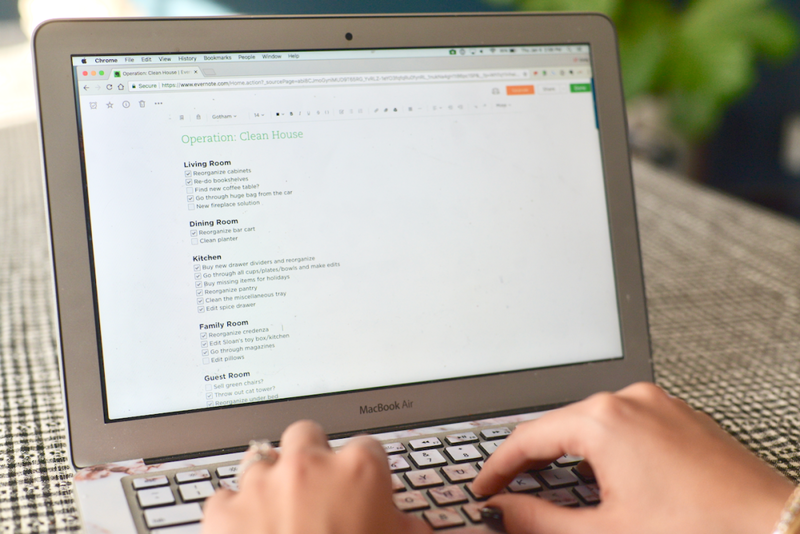 Because I knew my home would be an enormous project (and something G and I would both be referring to), I created a massive to-do list on my computer, organized by room, to help me prioritize tasks. Some of the tasks were small ("buy new drawer dividers" for our kitchen) and others were more time-intensive ("reorganize bar cart"), but they were all things that needed to get done depending on what I had the bandwidth to tackle. Auto-replenishment services are an invaluable part of keeping our home running since they do the work for us and significantly cut back on errands. 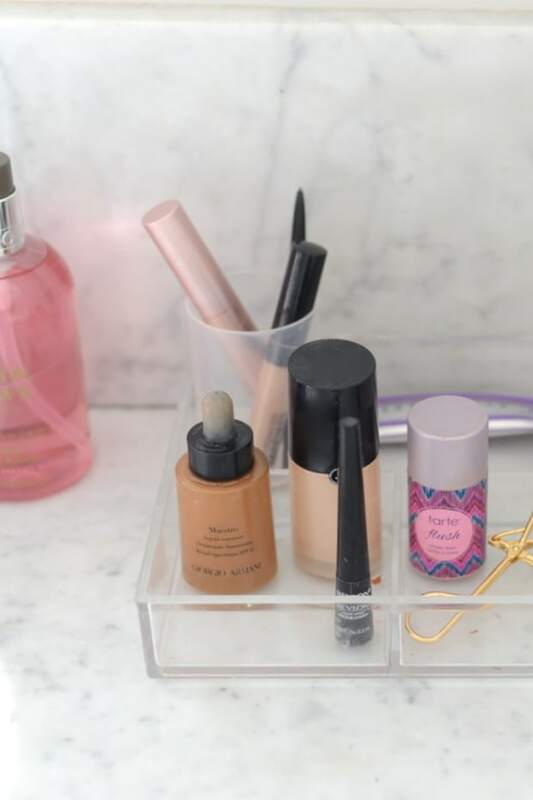 Once you select your favorite items on Grove, they&apos;ll suggest a schedule to help keep them stocked, and on-budget. Seven days before a shipment is sent out, they send us an email to verify that the order is correct so that we always have our go-to cleaning items on hand. And schedules are customized for different products. 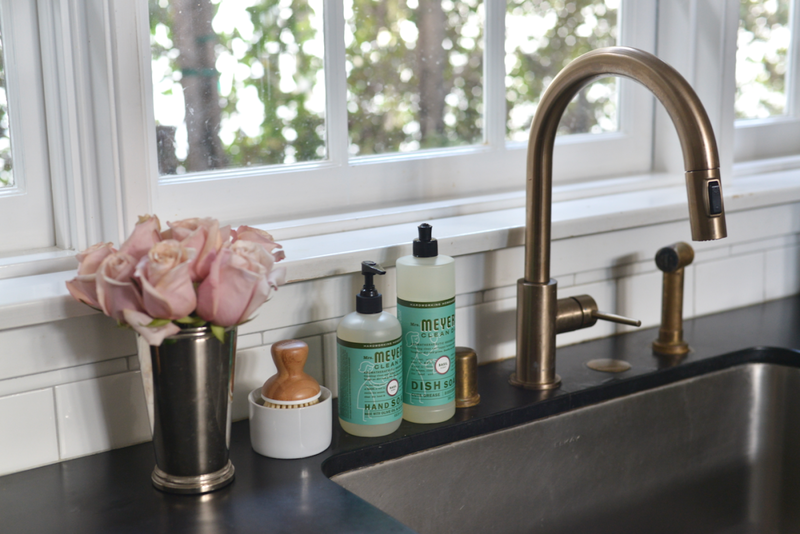 After discovering it in my parents&apos; home last year, I fell in love with all of Mrs. Meyer&apos;s basil-scented products, and we go through them at an alarming rate. For the other items we use less frequently, like hand sanitizer, we&apos;ve set up our subscription to only receive them every two to three months. 3. 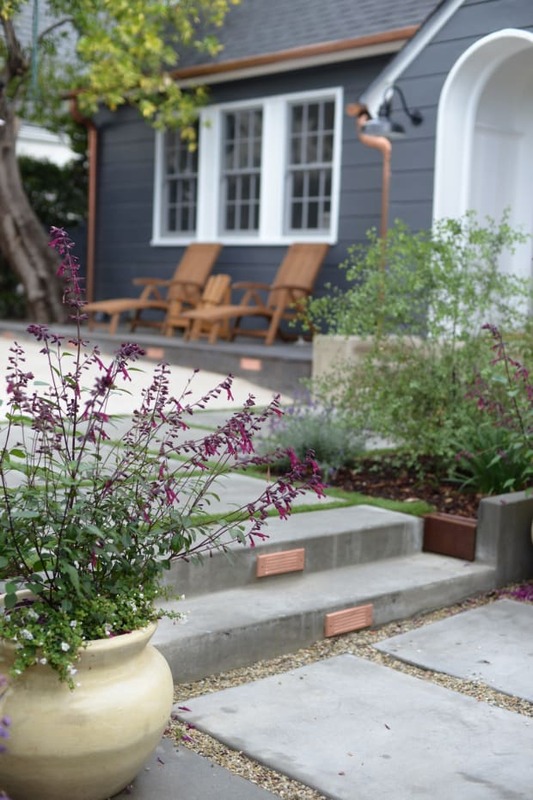 Start with projects you see all the time. 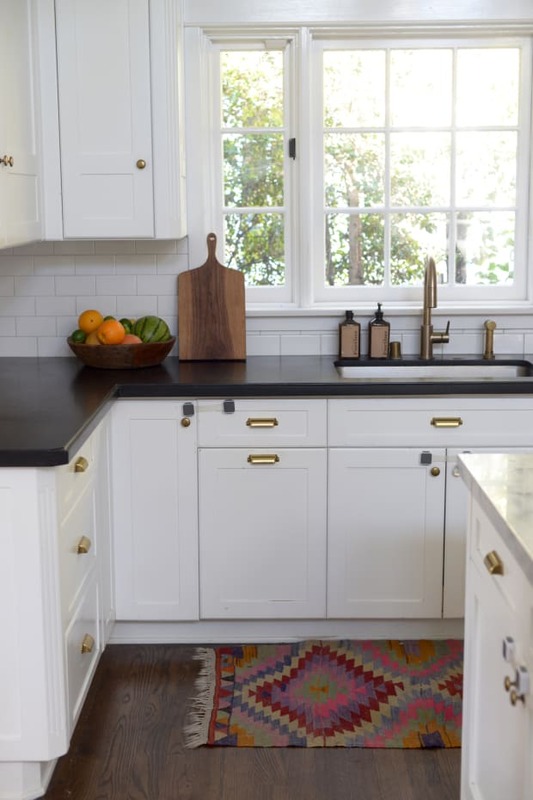 To stay motivated to clean, start with the larger projects you see all the time. 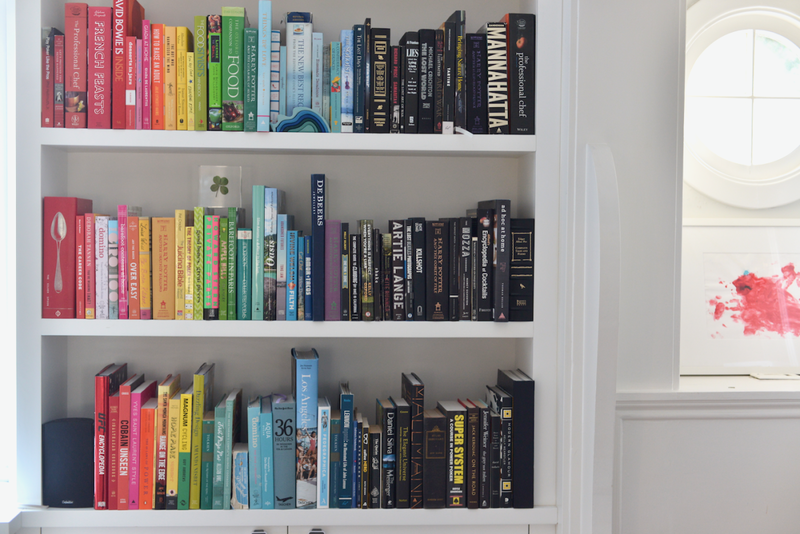 For me, the most obvious thing to start with was the bookshelf in our living room—I had hardly touched the shelves since moving in four years ago, and they were feeling a little blah, not to mention messy. The process of hauling books down and replacing them on the shelf was hardly enjoyable, but the end result looked so beautiful that it inspired me to tackle less obvious projects, like organizing my sock drawer. 4. Frequently donate items to cut the clutter. One of my favorite tips for cutting back on clutter is deceptively simple: Every time you bring something new into the house, donate or toss at least one thing so that you aren&apos;t adding to the clutter. I keep a certain number of hangers in my closet so that any time I make a new clothing purchase, I donate one item to make room on that hanger. As an added bonus, this also makes me seriously consider every time I make a purchase since it forces me to ask myself if I like it more than another piece. 5. Whenever possible, use eco-friendly products. Because the cats are on the floor (and let&apos;s face it - all over the counters as well), and we have a toddler that eats whatever she can get her hands on (and employs a "ten-minute rule" instead of a "five-second rule"), it&apos;s really important for me to use products that are not only safe, but also effective in cleaning. 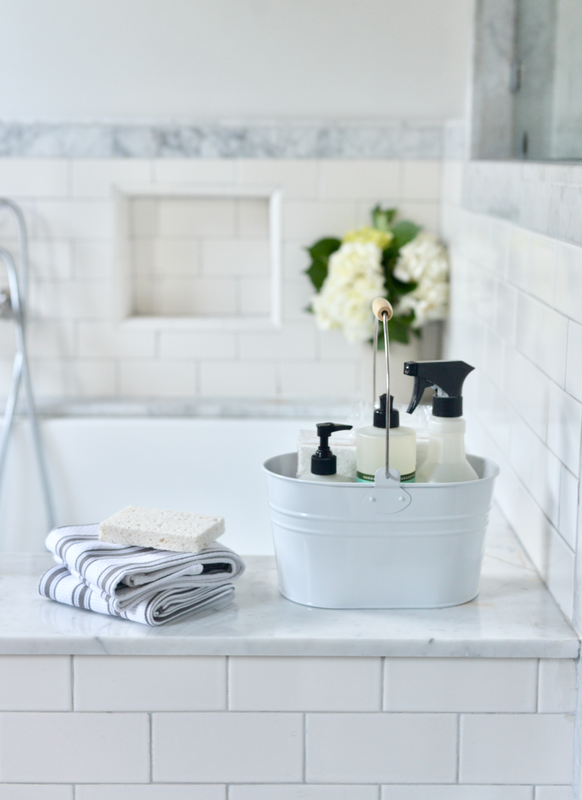 Grove does the work for me by offering a selection of all-natural products that are safe for my family and eco-friendly, from non-toxic laundry detergent to sustainably sourced dish soap. They also offer a selection of personal care products, so we also purchase items for Sloan on it including bubble bath and sunscreen. 6. Set a timer when tackling a larger project to motivate yourself to get through it more quickly. Because it&apos;s easy to get distracted while cleaning (I&apos;m definitely guilty of discovering an old magazine, then looking up and realizing I&apos;ve wasted the better part of an hour paging through it), I set up timers to keep myself on-task. Not only does this gamify cleaning by challenging me to finish a given task before my time runs out, but it breaks up larger projects into shorter spurts so that I&apos;m more productive. 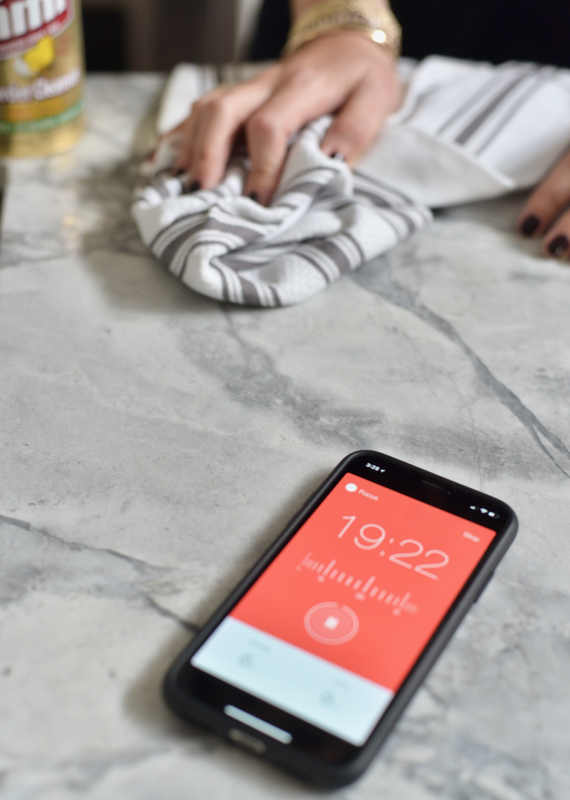 I love using the Pomodoro app on my phone, which creates 25-minute spurts, which are then rewarded with small breaks. 7. Use rewards as self-motivation to get through projects you dread. When I think about the biggest cleaning issues we have in our home, it always comes down to laundry. Both G and I dread it, and have gone to extremes to avoid doing it in the past. 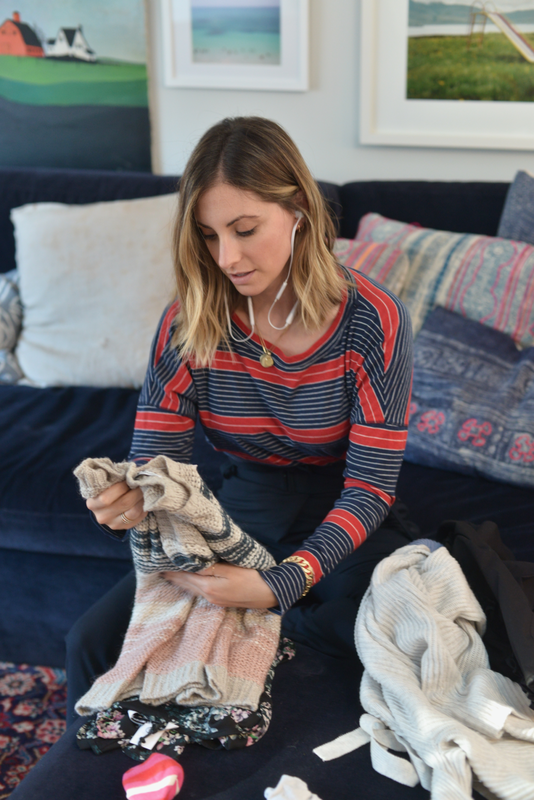 For us, laundry became infinitely easier when we started folding it while watching a movie or listening to an audio book, and if you have to trek to a laundromat—which we did for years—save your favorite podcast for when you&apos;re walking. Whatever your biggest issue is, whether that&apos;s washing dishes, vacuuming, or doing laundry, make sure that you acknowledge it, then set yourself up for success by creating an element to look forward to. 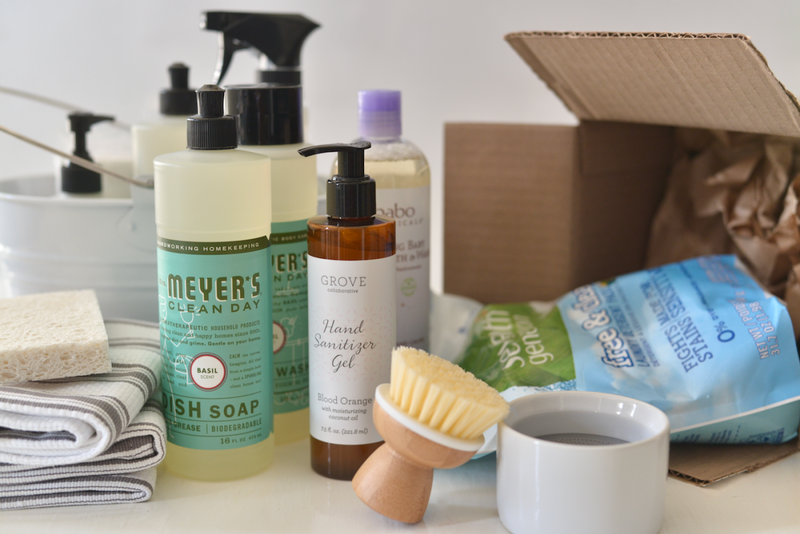 P.S., I partnered with Grove to offer you guys a free caddy with some of my favorite cleaning products, including three Mrs. Meyers products and their walnut scrubber sponges (valued over $40), when you spend $20 or more on your first order. Click here to sign up and start shopping!